Observe on the 82″ at McDonald! 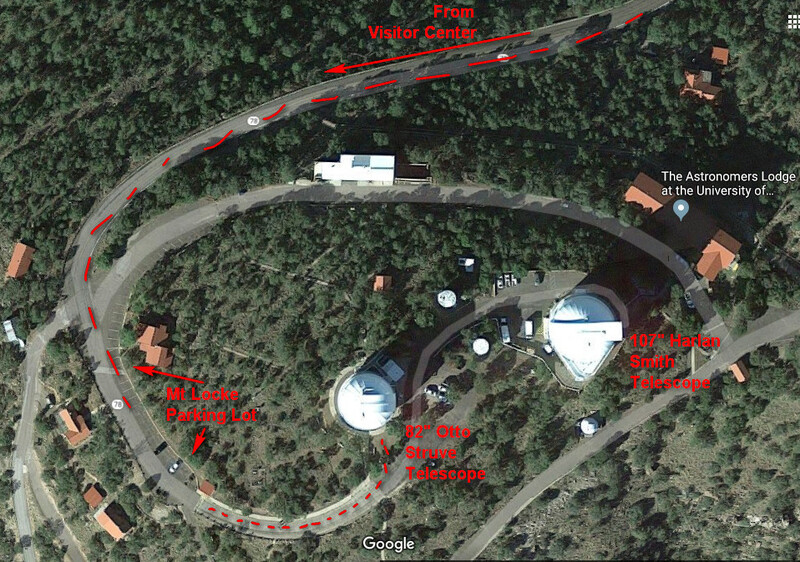 McDonald Observatory has granted TSP attendees observing time on the 82″ Otto Struve Telescope! 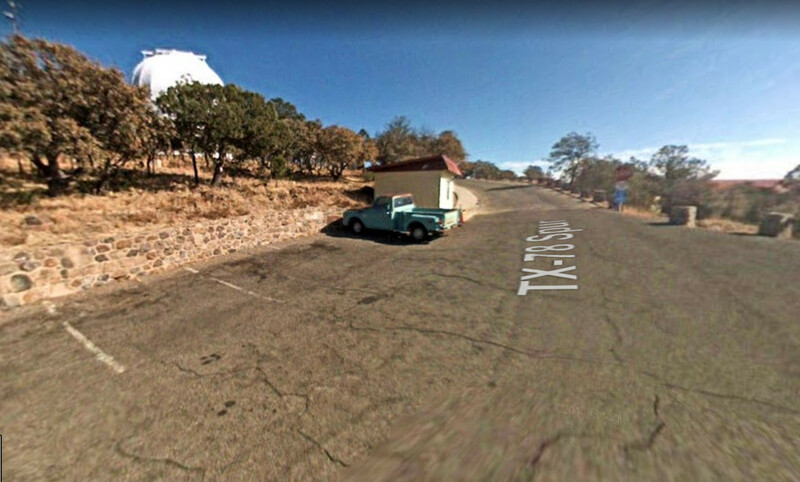 You can carpool up to McDonald observatory (depart 1 hour earlier), and park car at Mt Locke parking lot (not the Visitor Center!) 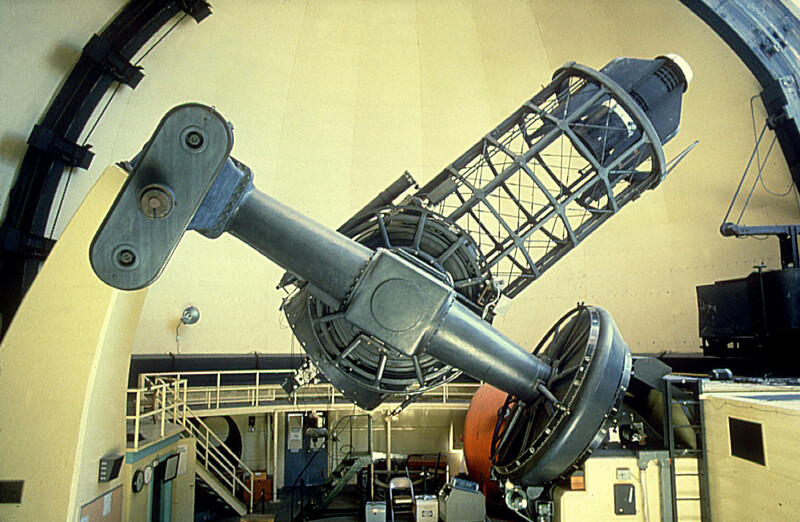 Then walk over to the 82″ telescope for observing session. Be sure to view your Parking-at-McDonald map (see below). On return from observing session, the 9 PM session must park car outside front gate, and walk-in. Carpooling? 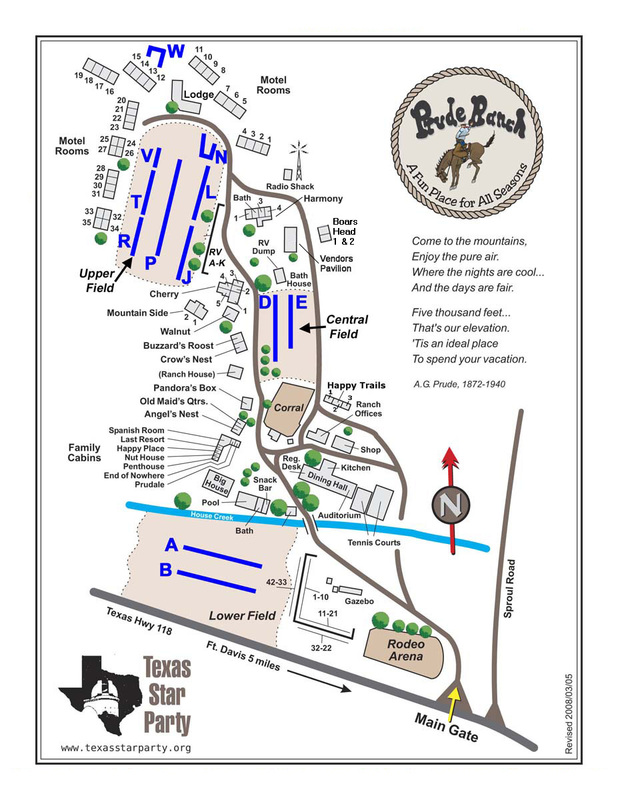 Meetup before you depart! Bring a list of your favorite objects as candidates for your group’s visual observing. Bring warm clothing, as nights will be cold at summit of Mt Locke! Note that Jupiter & Saturn will be very close to the meridian by civil dawn, a likely target for the 2 AM sessions. 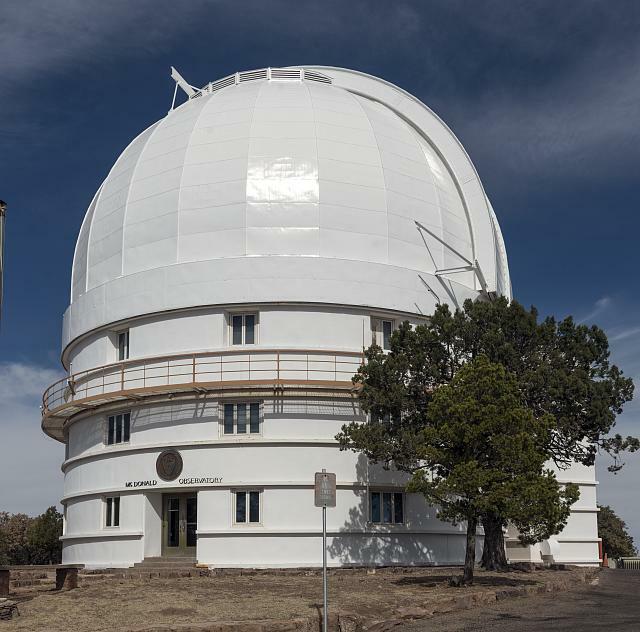 Requires moderate physical agility and ability to ascend/descend an (up to) 8-step staircase-type step ladder in addition to climbing two flights of stairs to reach the dome floor of the 82″ Telescope. The 82-inch dome is NOT wheelchair accessible. These sessions are not suitable for children under 10. To make your reservation and payment, visit McDonald 82-inch Special Observing Session . Here is a link to weather conditions on Mount Locke.